Compared with general Face Mask, Non-woven Face mask with Transparent Shield has a PVC protector. It will prevent dangerous blood and saliva or other dangerous liquid from splashing to the face of user. According to the wearing way, we have two type face Guard with Mask, One is Ear-hanging type, the other one is Binding type. We also offer the Face mask with various colors. Conforms To American Nelson N95 Test Standards. Low Breathing Resistance and High Filtration Efficiency. Mini-Fiber High Electrostatic Filter, Filtration Efficiency of Dust and Powder is over95%. Repel Continually Contamination of Dangerous Blood, and Saliva. Inner Cover is Well Sweet-Absorbed ,While Outer Cover is water resistant. Do you have any questions about our Non-woven Face Mask with Guard or other requirements? Please do not hesitate to contact with our customer service directly through live chat, telephone or email. We will happy to advise you. 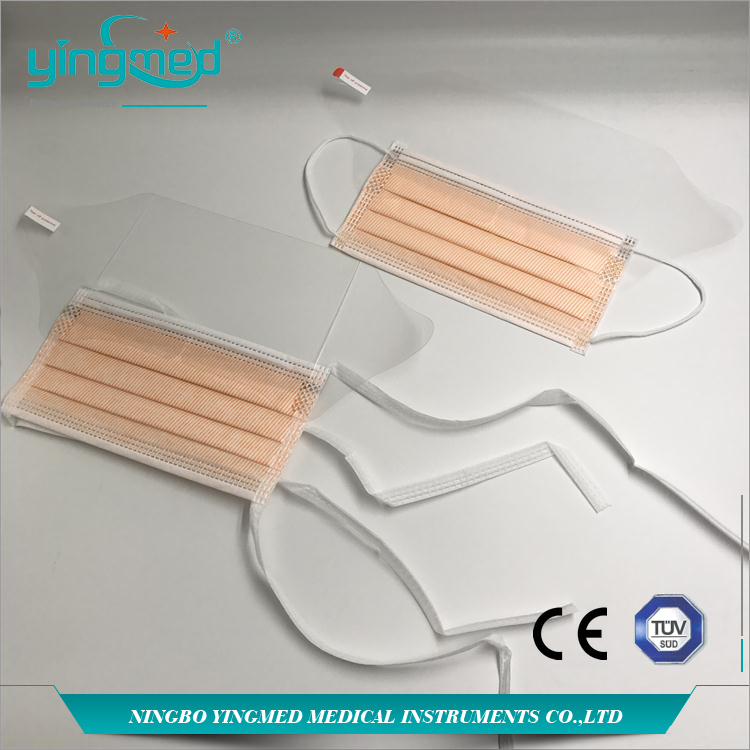 Ningbo Yingmed Medical Instruments Co., Ltd is one of the professional supplier for the Medical Instuments products in China. 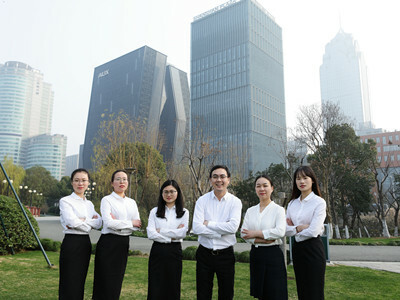 Our Team has more than 10 years experiences in Medical field. We export our products to customers in Europen, South Africa, South east of Asia, South America, Middle East. 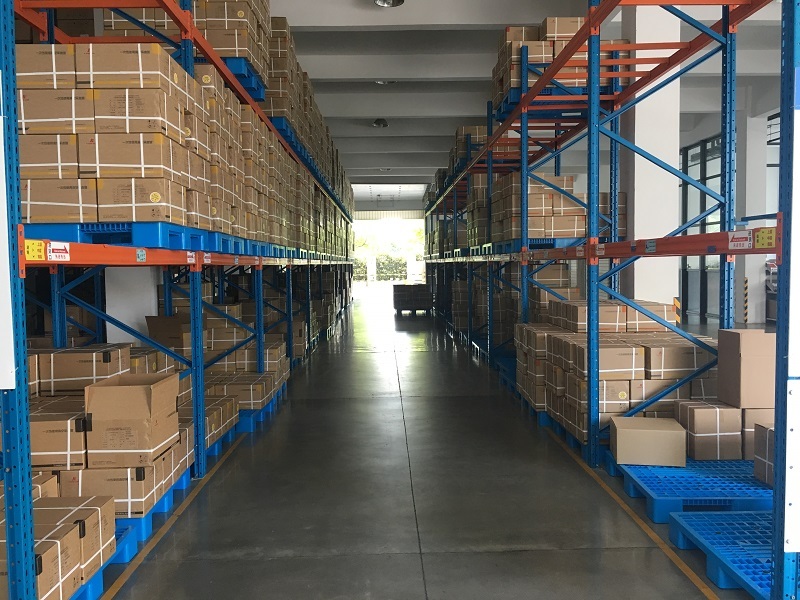 We are facroty , located in Jiangsu province, which is near Shanghai port, we produce Oxygen mask, Nebulizer mask, ET tubes, Latex Foley catheter, Tracheostomy tube, Syringe, and etc. 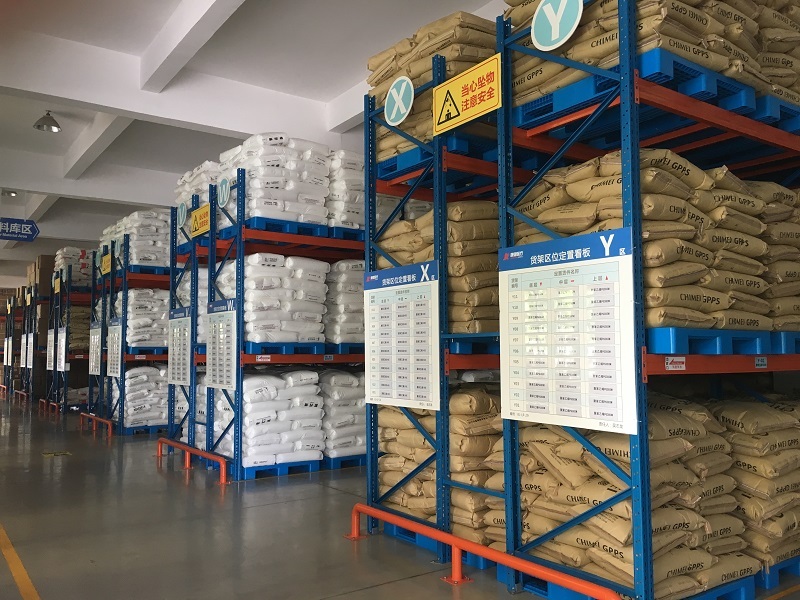 In order to fufill and increasing needs of our trusted and loyal customers, apart from our factory, we have more than 5 strategic partners which produce urine bags, surgical gowns, medical tubes, wound dressing, syringes, diagnostics & lab products. 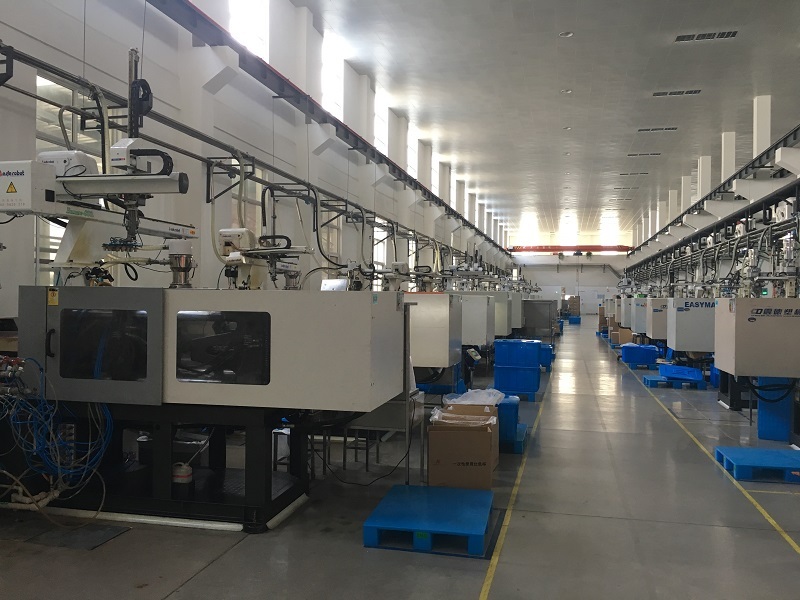 We care the success of our customers, we know that the important of quality, so we set up a strong QC team stay in differences production lines to ensure & control quality. Our Company is approved by CE&ISO certificates for most of products. 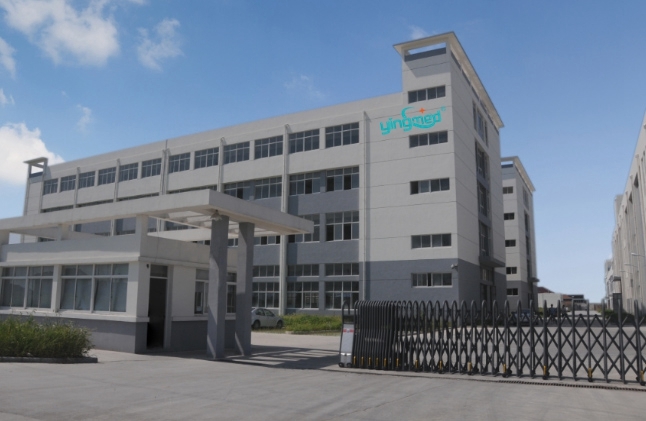 In future, Yingmed Medical will keep high efficient and professional for every cutomer, and associate company development with human health. We will do our best to put love and respect into our every product, and pass smile to everyone at the world.